Barbour Classic Tartan Reflective Lead is a classic lead in Barbour's signature tartan. It's ideal for walking the dog in poor light thanks to its reflective piping on its edges to ensure you're visible. 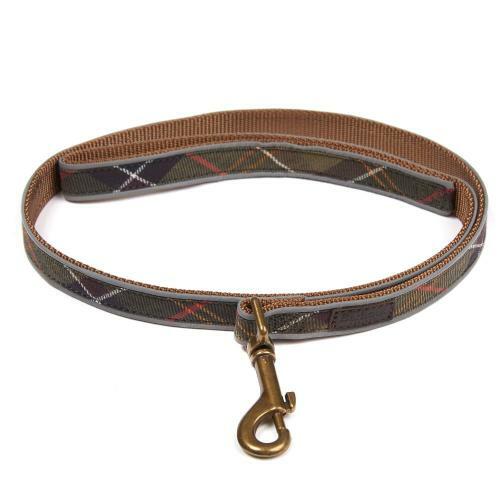 The aged brass-effect clip secures the lead to a dog collar.